Elevator Engineering was formed in 1992 as a design company doing elevator modernizations. We made the newest technology fit on older elevators for other companies. This work took place in buildings ranging from two to thirty stories. In time it became obvious the low rise market was underserved. 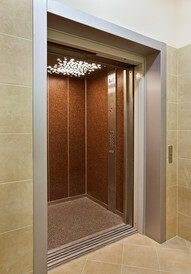 Small owners with small elevators received little to no maintenance, waited for service calls, and paid very high rates. This made no sense as elevators four stories and under make up the largest portion of the elevator industry. In 1998 we began to concentrate exclusively on serving this market. 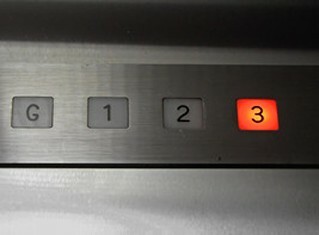 Today, Elevator Engineering is the largest company which services only two, three, and four story buildings.